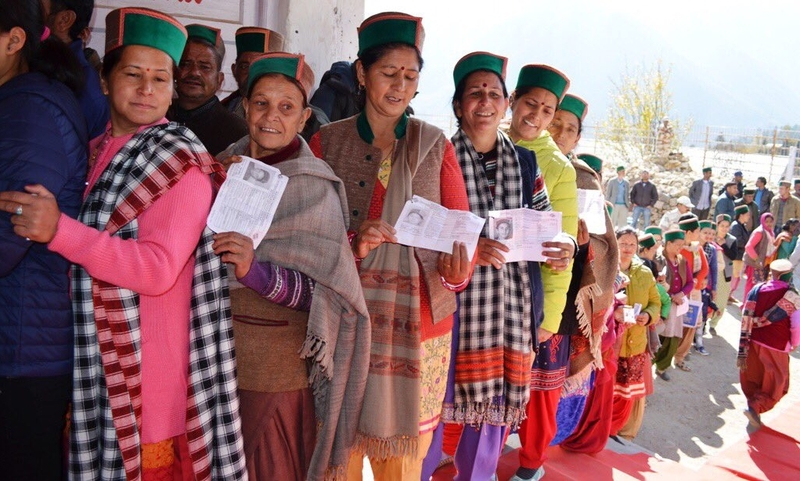 Shimla: The high voter turnout in the elections to the Legislative Assembly of Himachal Pradesh is a positive indicator for the health of democracy. 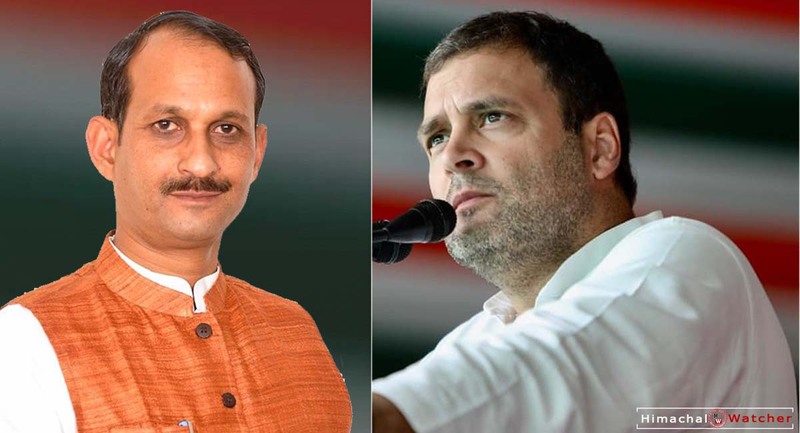 However, two major political parties in the state, Bhartiya Janata Party and Indian National Congress, are, however, confused by the record breaking turnout. 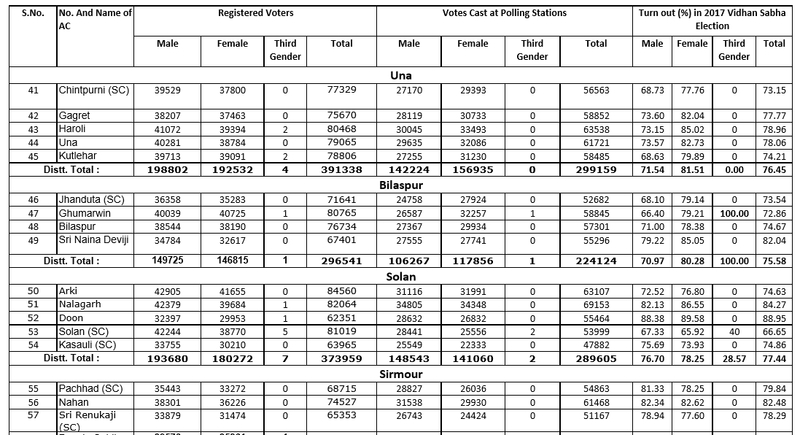 The women voters outnumbered the male voters and youth also came out in large numbers to exercise their franchise. As usual, the top leaders of the both parties are claiming victory in media statements post polling day. However, both parties seem to lack conviction. What drove highest number of voters in this elections? 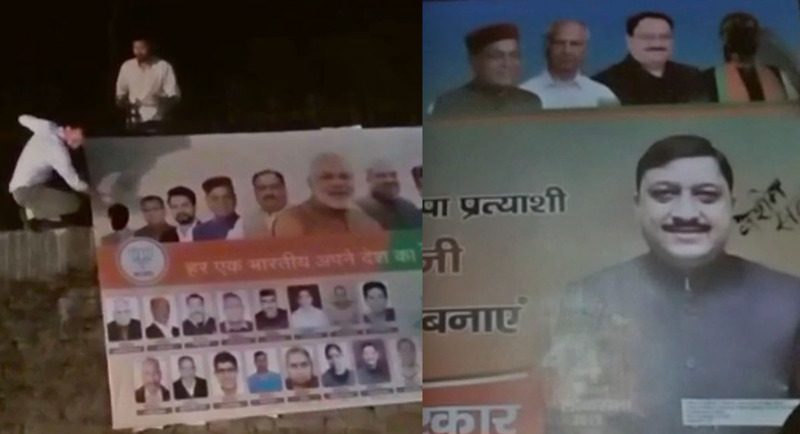 Was it the awareness campaigns of the Election Commission or the rallies of BJP’s only hope Prime Minister Modi? Moreover, in a previous article, we have already discussed the heavy investment made by BJP in campaign. As per some sources, the Chief Minister and his son were doing extensive review of the voters’ lists at the Holly Lodge. Similarly, top state leaders of BJP are wondering whether fading Modi wave worked or not. Surprisingly, Hamirpur district reported lowest turnout of 70.19 percent. 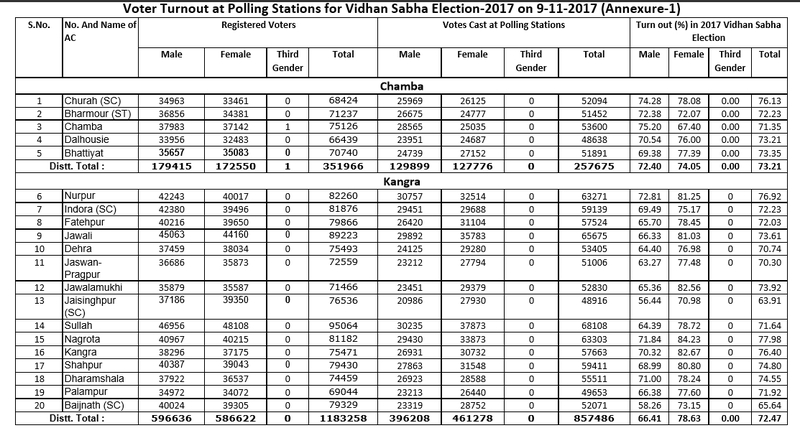 The Shimla Urban also reported lowest turnout of 63.76 percent among all constituencies. 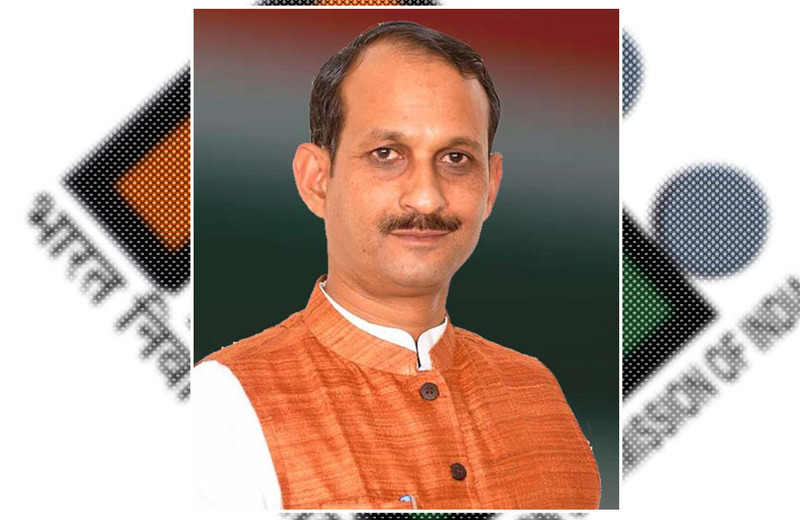 Chief Electoral Officer Pushpendra Rajput informed that elaborate security arrangements have been made for safe custody of EVM and VVPAT machines throughout the state. The machines are stored in 100 strong rooms set up at 48 different locations. He said three-tier security system and 3 companies of Central paramilitary forces have been deployed for round the clock security of these machines. The machines will remain under tight security for the next 38 days as the counting is scheduled for December 18.